Andrew King purchased his first home plus an investment property by the age of 24. He completed a Diploma in Business Studies at Massey University, developing an interest in Strategic Business Planning and believes all Property Investors should develop their own Property Business Plan. Andrew went on to found the Residential Property Investor Magazine in 1996, which he later sold in 2002 and has written two books on residential investment property, both becoming National Best Sellers. He was a Board Member of the Auckland Property Investors Association from 1997 to 2008, being President for eight of those years. He rejoined the Board in 2011 and is a current member. 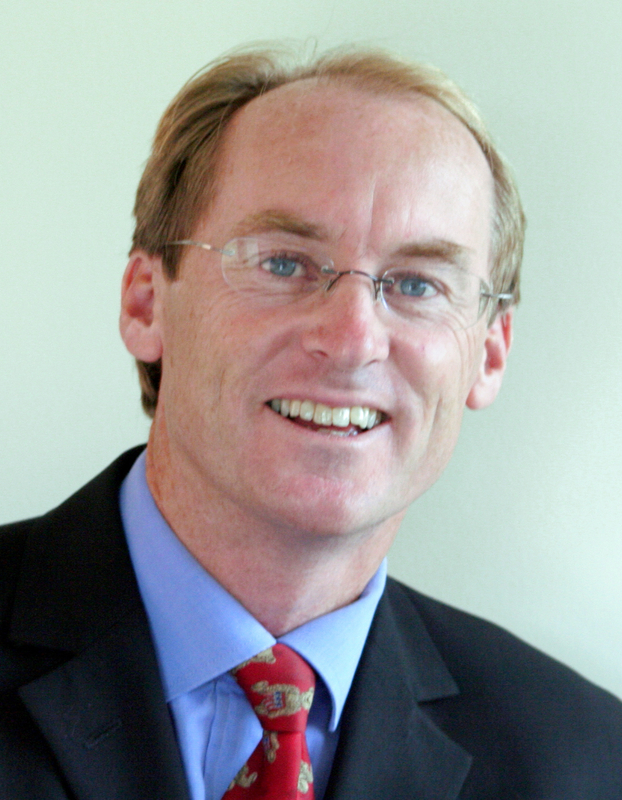 Vice President of the New Zealand Property Investors’ Federation since 2005, elected President in 2011 Andrew was appointed Executive Officer of the Federation in November 2013. In addition to having a residential rental portfolio he operates RoomMate Cabins cabin hire business and currently rents out over 170 cabins in the Auckland area. Andrew has frequently appeared on television programs and documentaries and is often sought by the media to share his knowledge on property investment matters. You are invited to hear Andrew speak about all things property. EVOAQ- Air Quality Innovation is a New Zealand owned, and Taranaki operated business that focuses on providing energy efficient ventilation options for your home. Owner operators Nick Daly, a qualified builder, and his wife Haley strongly believe in the innovative technology of EVOAQ. The technology, with sensor controls, was designed and developed in New Zealand for New Zealand homes. Whether it’s a new or existing home, the air quality in a house should never be compromised. They’re here to help New Zealander’s create healthier, drier, energy efficient homes free from dust, excessive moisture and humidity. EVOAQ technology has been created with a vision to enhance New Zealanders’ quality of life, by providing homes with constant ventilation and more effective energy efficient systems.